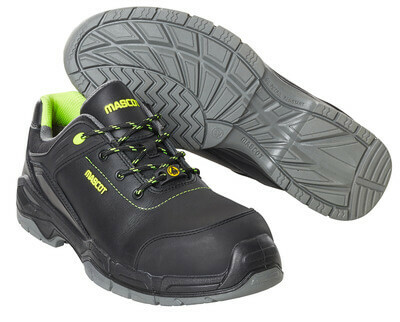 Safety shoes and boots are a critical element in your workwear to ensure that your working day ends well, should an accident happen. 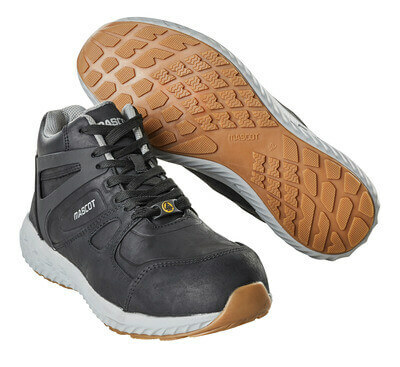 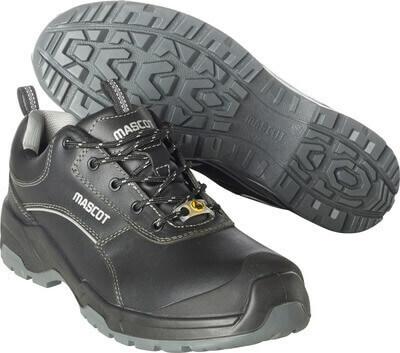 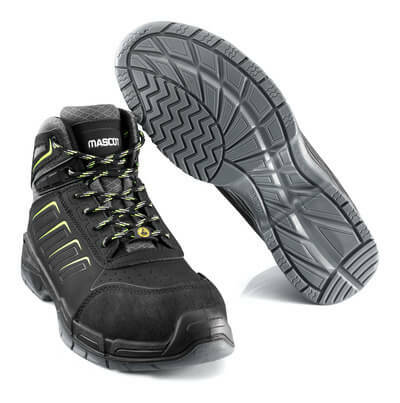 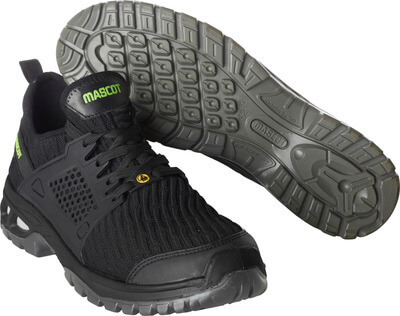 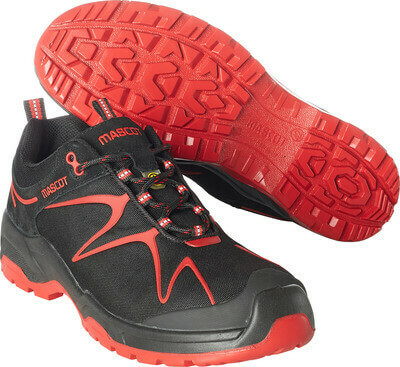 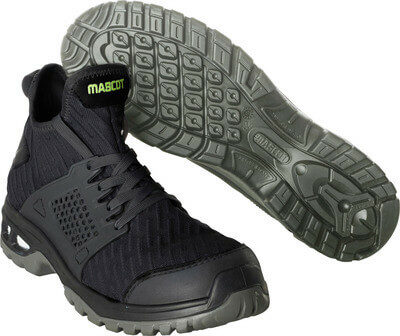 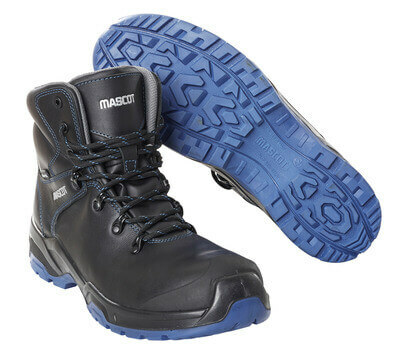 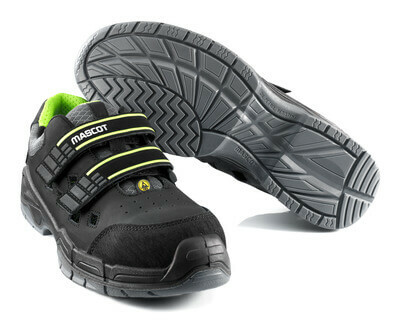 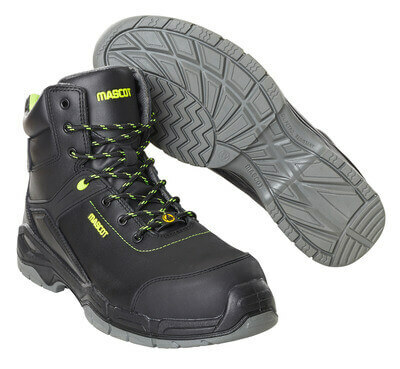 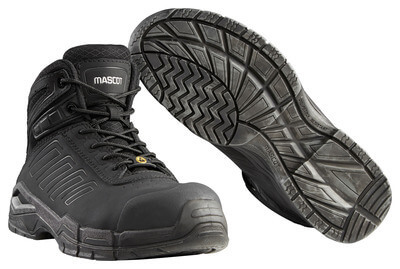 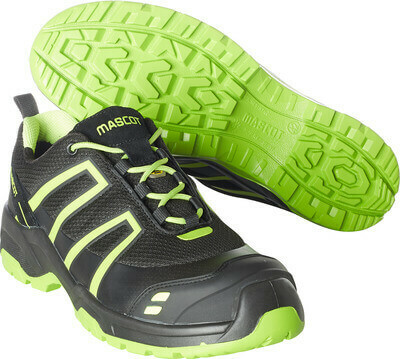 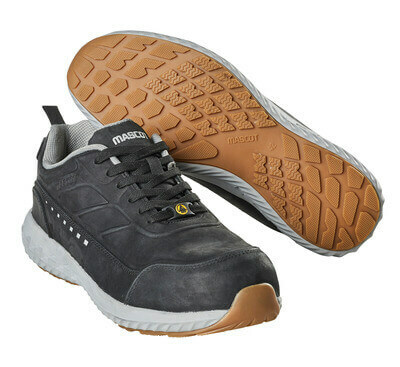 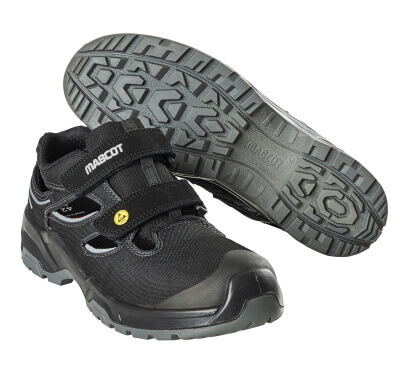 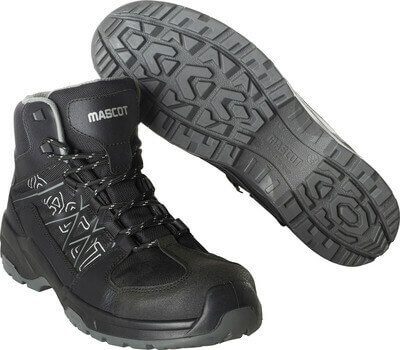 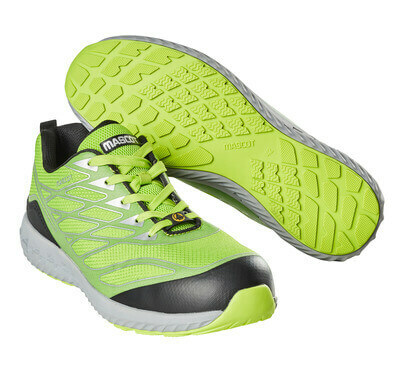 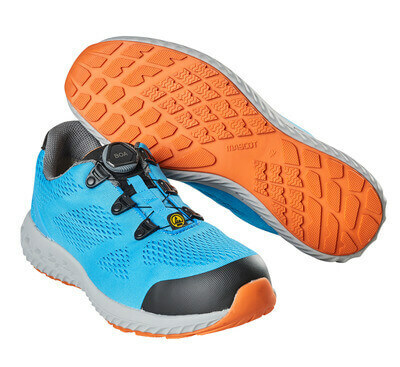 MASCOT’s EN ISO 20345 certified safety footwear protects your feet, so you can avoid permanent injury should something heavy be dropped on your toes or you step on something sharp. 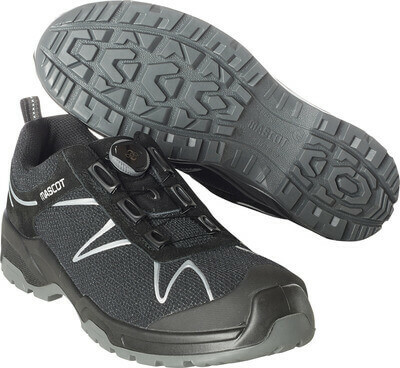 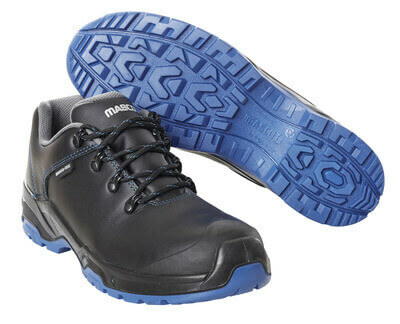 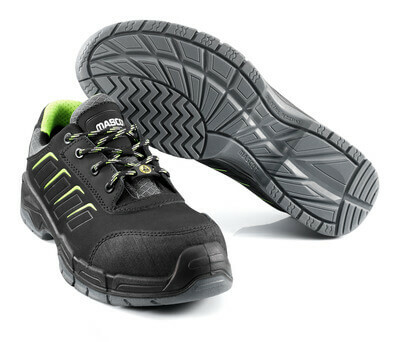 EN ISO 20345 certified safety shoes and boots are slip resistant (SRC) and have an ergonomic fit. 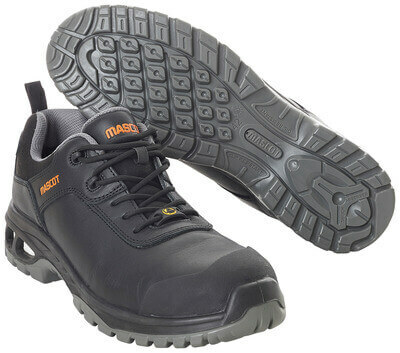 Safety footwear from MASCOT is certified in accordance with safety classes S1P or S3, which indicate the requirements for protection. 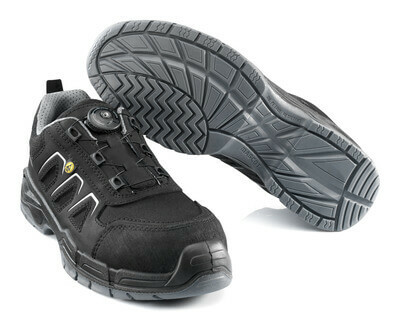 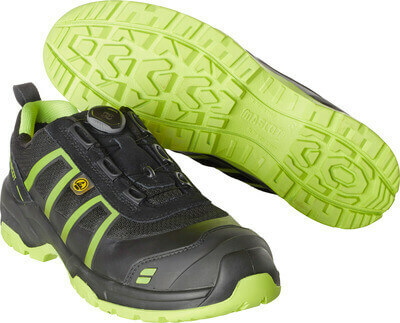 The safety classes S1P and S3 cover safety shoes, boots and sandals with full safety, i.e. 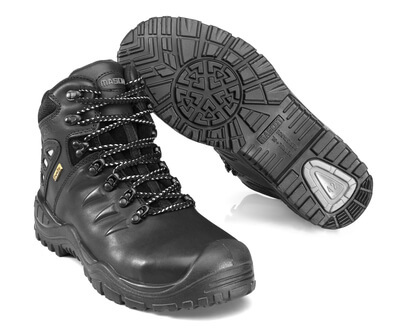 shoes and boots with midsoles and toe caps for people who need particularly sturdy safety footwear. 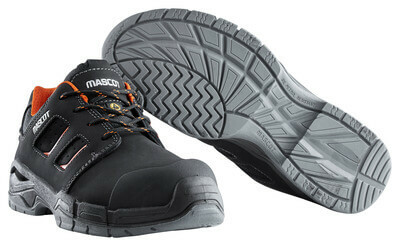 Footwear in safety class S3 is also water-repellent and heat-resistant up to 300 °C (HRO). 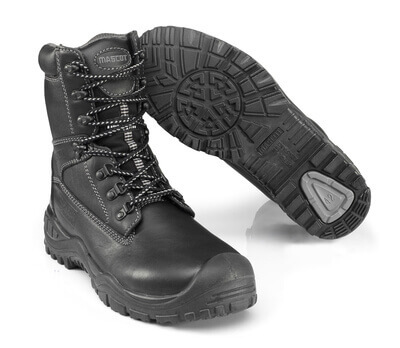 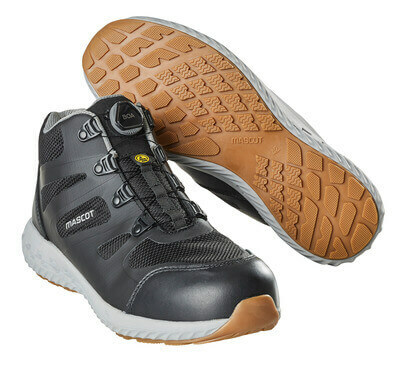 Safety footwear is divided into classes according to the protection they offer, such as S1P and S3. 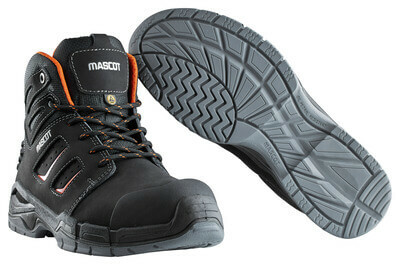 Here you can see an overview of what is included in each safety class. 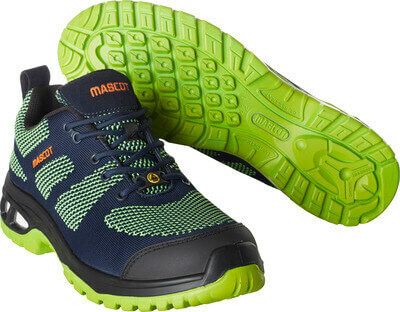 Comfort is top notch in all MASCOT® FOOTWEAR. 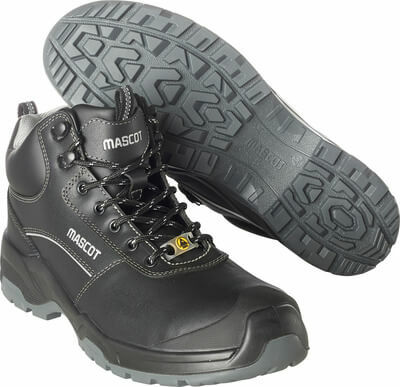 But beyond comfort there are many different features in MASCOTs wide range of safety footwear for many different disciplines. 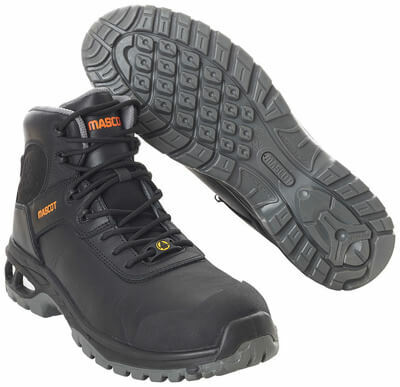 Therefore, we have divided the range into footwear safety classes, as within each class there are a number of common features. 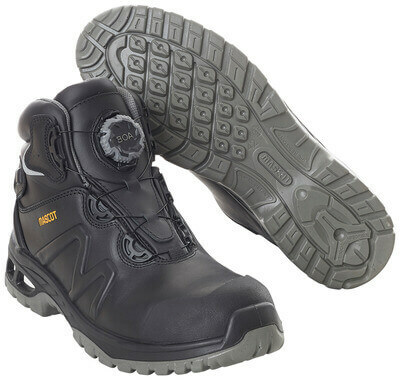 Safety classes are listed with the most comprehensive security class at the top.